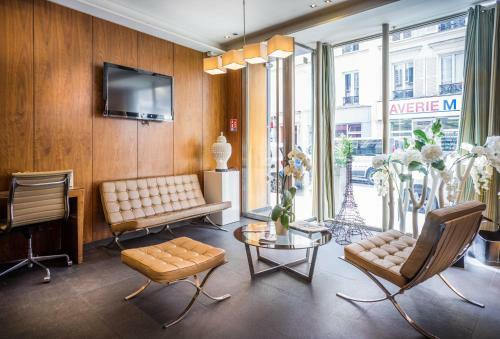 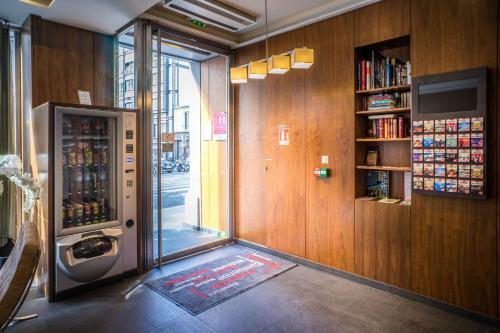 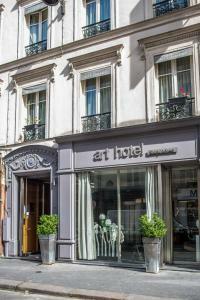 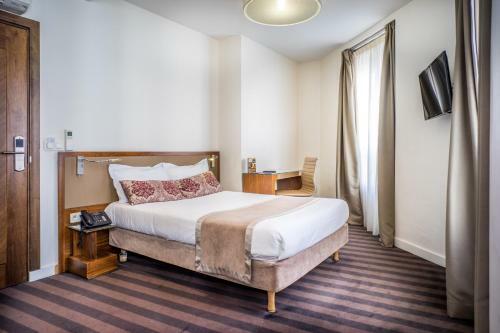 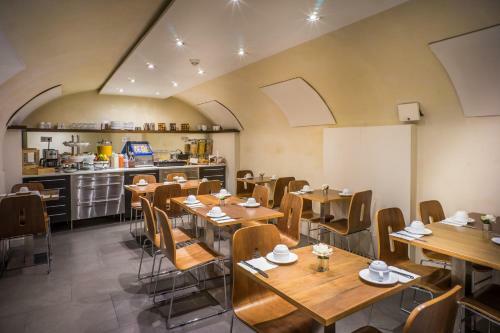 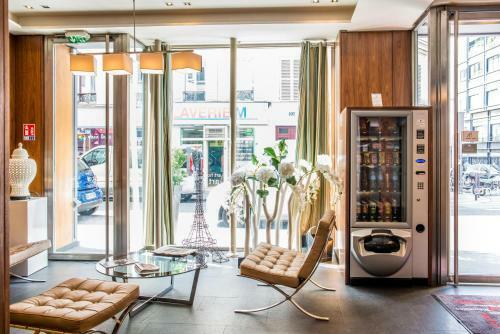 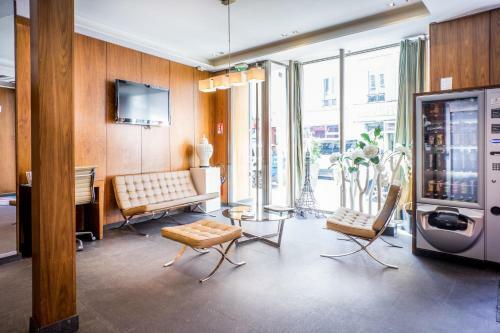 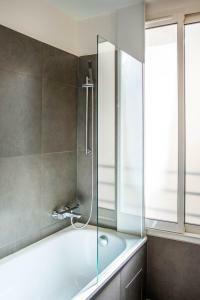 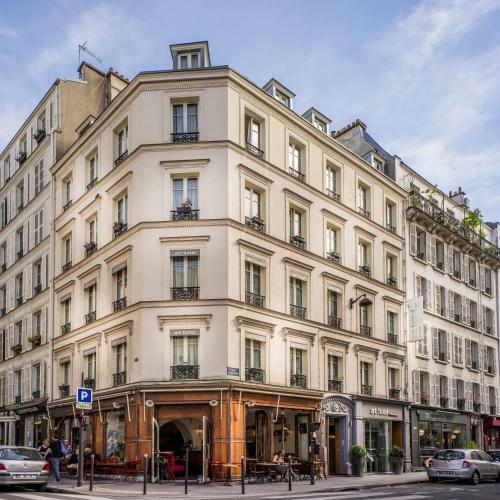 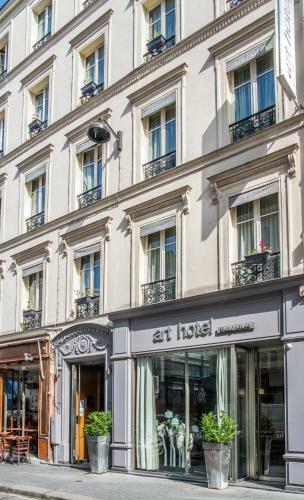 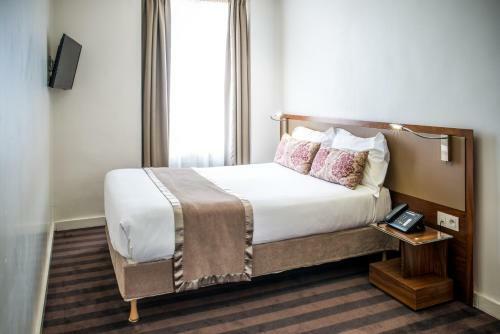 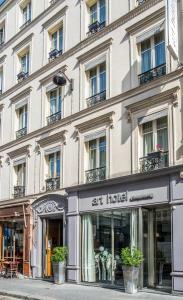 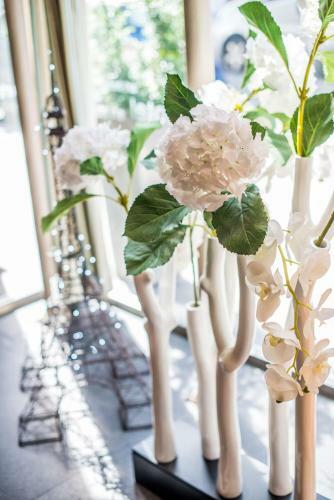 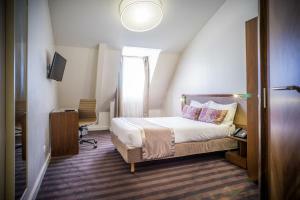 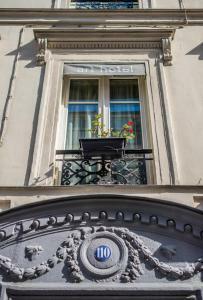 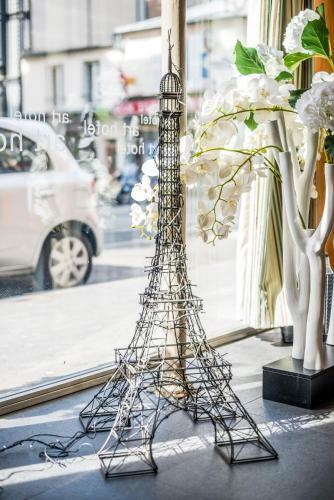 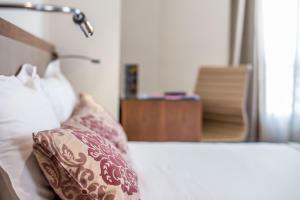 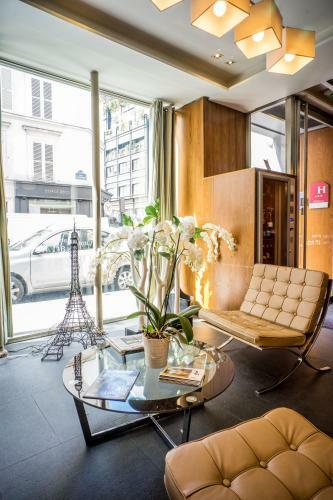 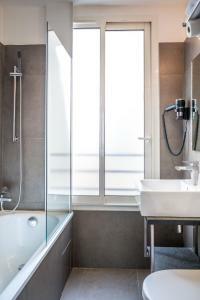 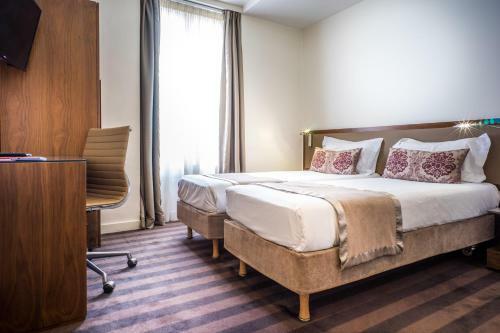 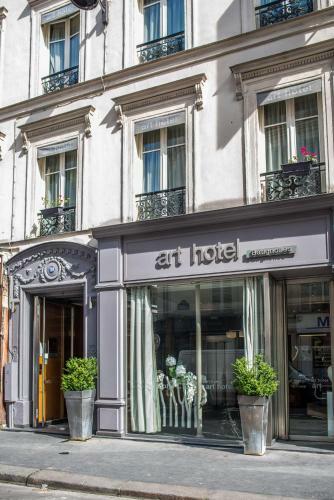 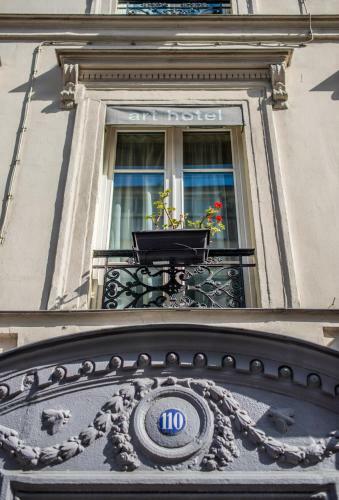 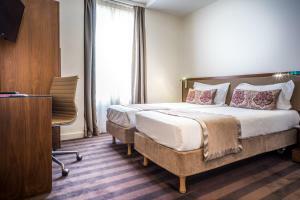 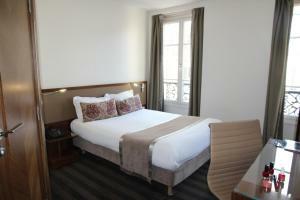 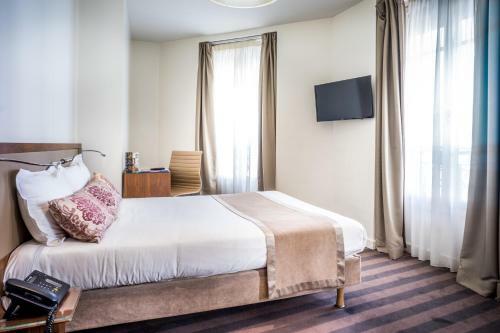 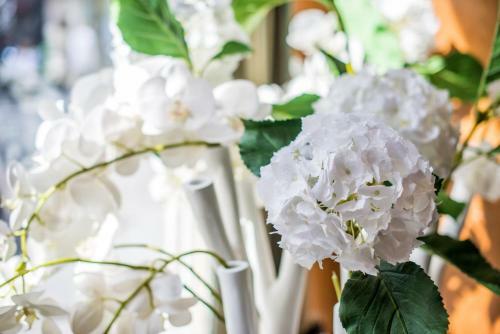 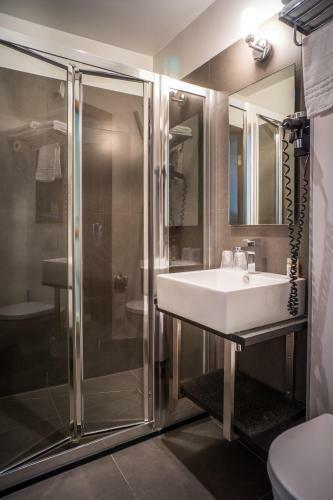 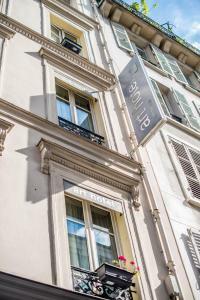 This design hotel is located in the 17th district of Paris, just 450 metres from La Fourche Metro station. 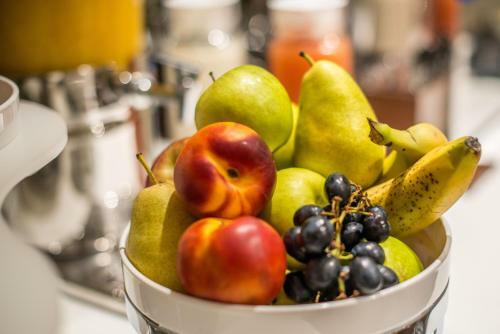 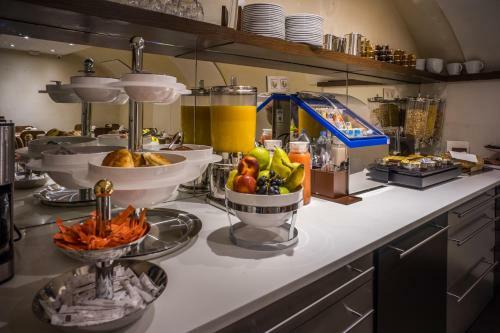 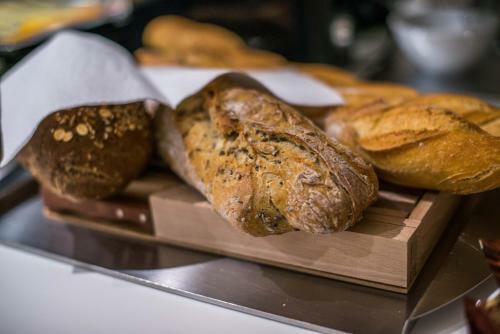 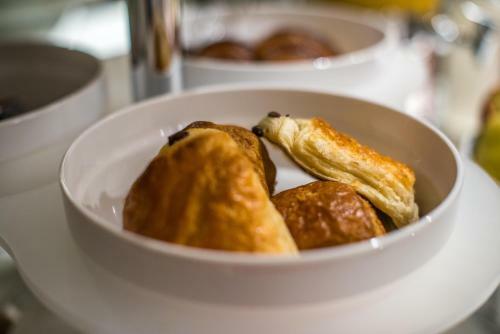 A buffet breakfast is available each morning in the hotel contemporary dining room. 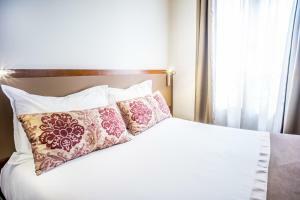 The air-conditioned guest rooms at Art Hotel are decorated in warm, neutral tones. 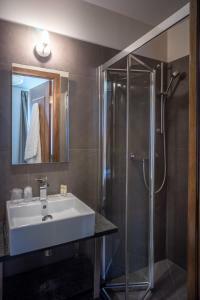 A flat-screen TV with satellite channels and a refrigerator are standard in each room. Staff are available 24 hours and the hotel has a tour desk for local shows and excursions. Stade de France, the Arc de Triomphe and the Champs Elysées Boulevard are a 15-minute metro ride from the hotel. Montmartre, including the Sacre-Coeur Basilica, is 2 km away. 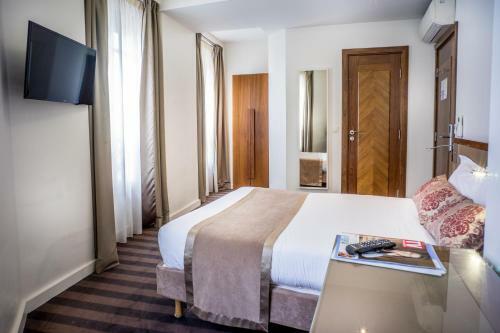 Please note that your credit card will be pre-authorised before arrival in order to guarantee the reservation. 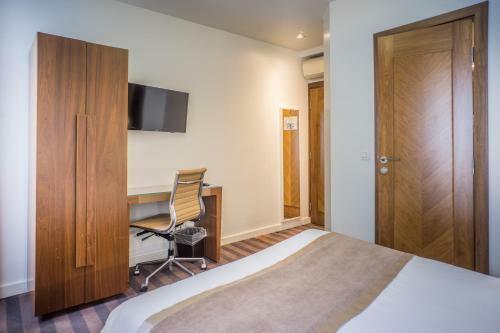 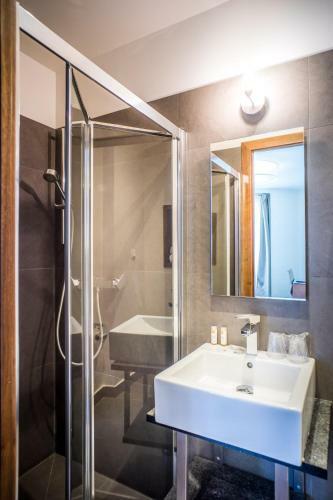 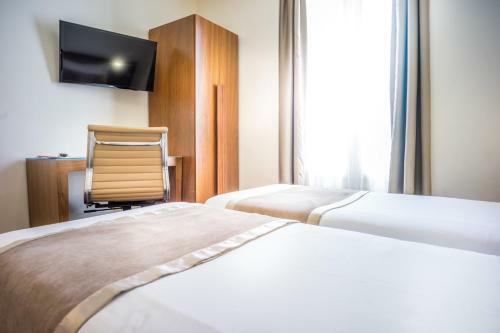 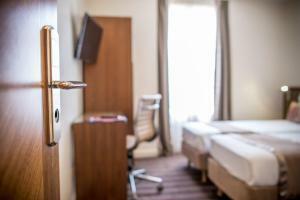 The air-conditioned rooms feature an elegant décor, satellite TV and a mini-fridge. Rate: € 89.20 ... € 165.25; select dates below to get current rates. 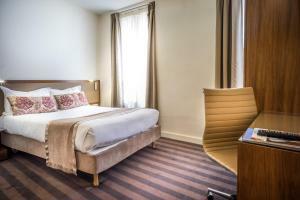 Rate: € 64.00 ... € 225.00; select dates below to get current rates.